You are a proud owner of a boombox and your need for some music or recording has already been satisfied. 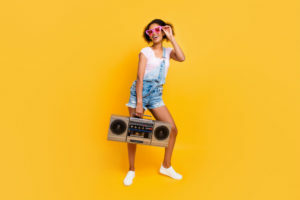 You bring along your boombox for your dancing rehearsals and you get to use it over and over again to polish your performance. 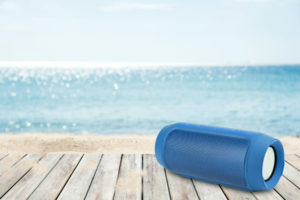 All is well…until your handy dandy boombox has started having some issues or, eventually, end up not working at all. 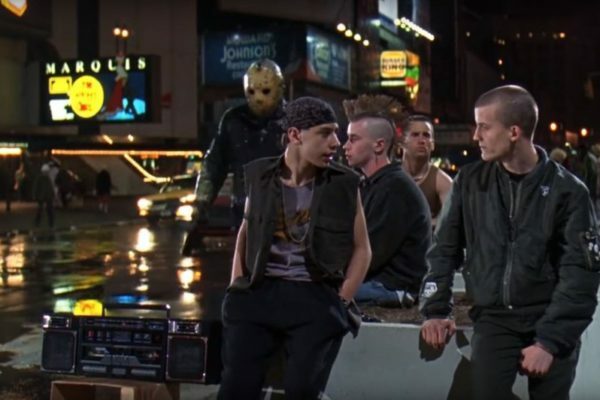 The first instinct is to get your boombox fixed; however, you do not have the money to get it checked and fixed. Do not despair, for you can do some basic troubleshooting or fixing before you bring it to an expert. 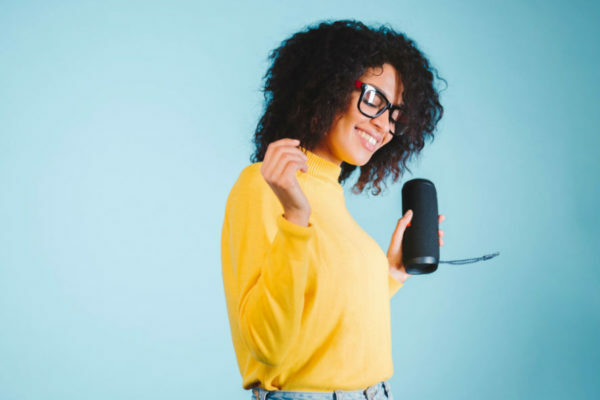 Hopefully, with some of the following basic DIY troubleshooting, you might be able to save your favorite sound appliance without having to seek the help of an expensive expert. 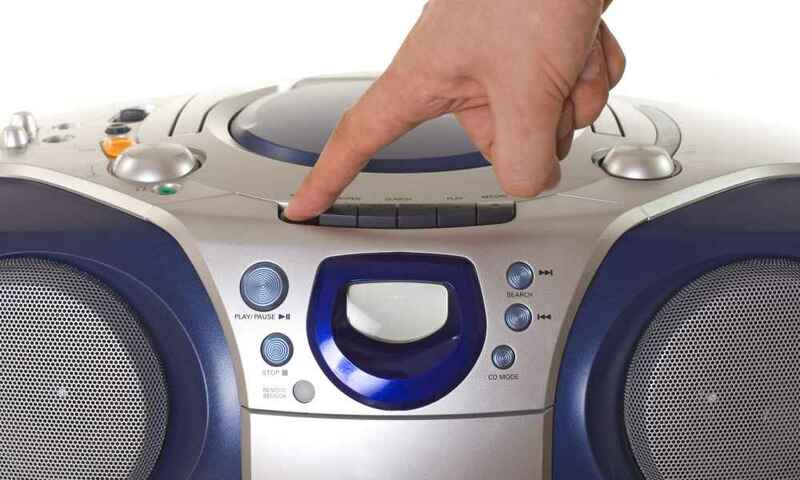 One of the most common problems with a boombox is one with that concerns the cassette player. A cassette player that does not play is quite a problem. In normal circumstances, a cassette player is not working or running because the cassette belt is broken. First, you will have to acquire some tools to help you in your task. The things you will need to go about with your repair are the following: (1) replacement belt; (2) tweezers; (3) screwdriver; (4) q tips; (5) long nose pliers; (6) rubber cleaner; and (7) white grease. Once you have these at hand, you can now move on to the actual repair. 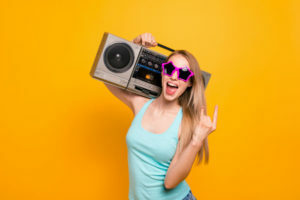 Before you repair the boombox, start by detaching its connection from any electric outlet or removing the batteries from the battery compartment as a safety precaution. This will prevent you from being electrocuted while you are repairing your sound appliance. 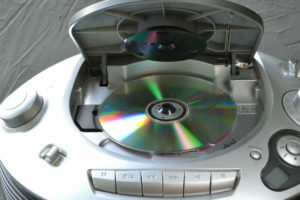 In addition, remove any cassette tape still found inside the tape compartment. Locate the screws that keep the cover of the cassette tape compartment attached to the boombox. Remove the screws with the use of the screwdriver and place the screws in a visible and safe place in order to avoid losing any of them. Also, secure the cassette cover from falling or being stepped on. When there is no more cover to obstruct the view inside of the boombox, look into the cassette deck and locate the drive belts. It should be put in mind that these drive belts are components of the boombox’s tape transport system. The first thing to assess when it comes to the drive belts is whether the drive belts are stretched out or loosened. If they are, get your tweezers or your pliers to remove the drive belts. If you have to go through other belts to get the drive belt you are planning to replace, memorize the correct placement of each and every part so that you can assemble it correctly later. Thereafter, replace the drive belt with a new one. If the drive belts are neither stretched out nor loosened, touch the drive belts for grease or sticky accumulation. If the drive belts are sticky or oily, start cleaning them. You can clean the drive belts by using a q tip and a rubber cleaner. Dip the q tip into the rubber cleaner and clean the oily drive belts carefully. To make sure that the entire drive belts are cleaned, move the belt forward after you are done with a certain section then proceed to the next oil section. When you are done with it, replace the cassette cover you unscrewed earlier and secure it tightly with the screws you kept. 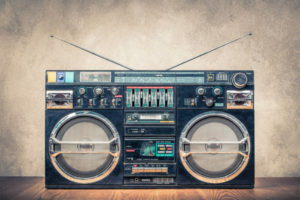 Then check whether your repair did the job by connecting the boombox to an electric plug or putting back the batteries into the battery compartment. Turn on the power dial, choose the cassette tape you plan to play and hit the play button. 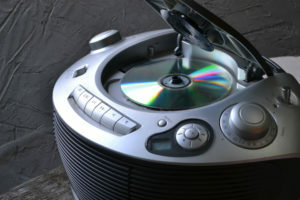 If the boombox still won’t work, then that is the time you can consider seeking expert help. Check out the below video from someone who managed to replace the cassette deck belt inexpensively with a simple household rubber band! hi; i have a vintage panasonic mod#rx-ct840 dual cassette recorder radio boombox. the drive belts have broken, and i’m having a problem finding replacement belt kits. do you have any idea where i might find one? thank you for your time in answering my question. rich. Hey Paul, seems to be an issue with the AC connection. Does the humming also appear when you run the device only from batteries? Have you tried replacing the AC power cord yet? 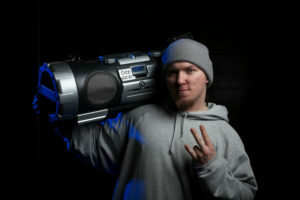 I have a Lenoxx CD-210 boombox. I have to turn the volume control knob to the maximum and I can barely hear the cd. It worked just fine a month or so ago. Any ideas on how to fix it? Hey Kim, maybe an internal wiring issue or an issue with the volume knob. Is this problem also when using the radio function? Also check if the knob still turns smooth. It could be that dirt got into it. When I finished listening to a tape, the playback button didn’t pop up as usual. I cannot get my cassette out of the boombox because even the door release button isn’t working. Help! Sorry to hear you’re having issues with the buttons of your boombox Dorothy. The problem can have multiple causes. Check if the buttons feel sticky. If that’s the case, you could try cleaning them. Another possibility could be that something snapped. If that’s the case, it would be harder to fix as you’ll need to find replacement parts. If you tell me the exact model name of your boombox I can do some further research. I have a vintage My First Sony boombox for kids. The radio works pretty good but there seems to be 2 other problems. The record button will not go down and when I try to play a tape the tape just keeps unraveling but does not wind through.